A man who was part of a gang that sold sick and dying puppies had his jail term extended for continuing to sell unwell dogs while being investigated. Thomas Stokes, 26, was jailed in May for his role in a gang which made about £2.5m selling more than 5,000 dogs from houses in London. 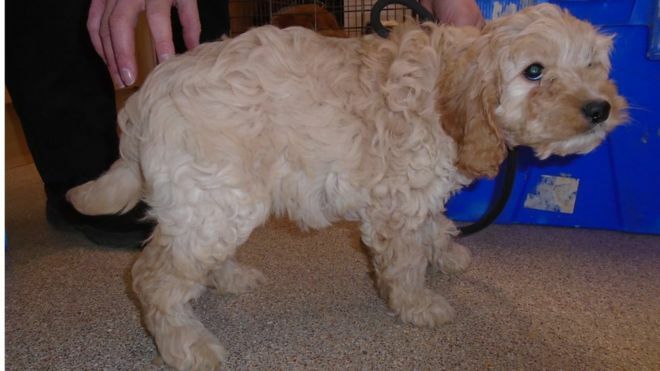 While being investigated, Stokes had moved to High Wycombe and police found three dogs in the boot of his car. At Aylesbury Crown Court, a judge jailed him for an additional 27 months. Stokes, previously of Coldharbour Lane, Hayes, was initially jailed for three years and disqualified from keeping dogs for life after admitting conspiracy to commit fraud and one animal welfare offence at Isleworth Crown Court. His jail term was later increased to four years and eight months after the gang’s case was reviewed for “unduly lenient” sentences in July. Stokes has now admitted a further count of fraud by false representation and two animal welfare offences. His sentence was extended by 27 months, taking his total sentence to six years and 11 months. Speaking after the latest sentencing, RSPCA inspector Kirsty Withnall said: “It goes to show how much money there is to be made in this trade that people will take the risk and continue selling, despite being investigated.